This action can't be performed at this time. Please try again later. For more info, visit www.xbox.com/support. The Microsoft account is associated with an active Xbox Live Gold subscription. There's an existing payment option associated with the Microsoft account. You can't promote a Microsoft child account that's associated with an Xbox Live Gold subscription to an adult account. You must wait until the subscription expires or cancel it. To resolve this issue, add a new payment option such as a credit card to the account you want to promote, and then delete the existing payment option. The new option is used to verify that the user is an adult. Note If you have only one payment option, you must add a new option before you can remove an existing one. To add a payment option, see Add a payment option online, select Add payment option on the left side of the screen, and then follow the instructions. 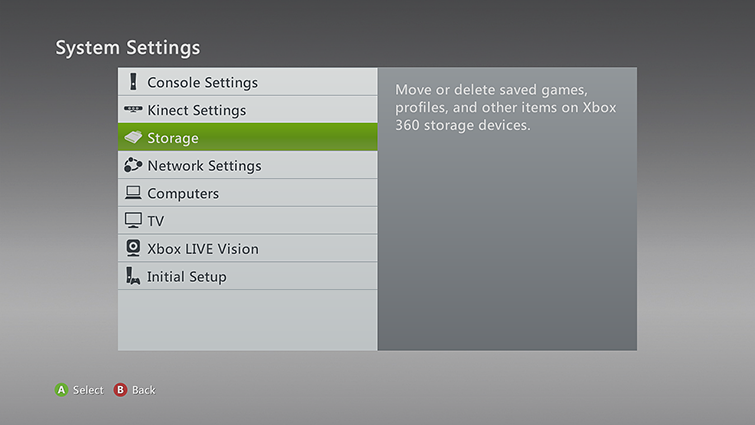 After you delete the profile that's stored on your Xbox 360 console, clear the system cache. Note Not seeing Download Profile? This means that you're signed in under another profile. Press X to sign out, confirm, and then select Download Profile. Enter the Microsoft account that's associated with your Xbox Live gamertag. If you don't know your Microsoft account email address or password, use the Lost Account Solution or the Lost Password Solution. Note If your account is a Microsoft child account, you have to use the parent's Microsoft account to download the profile. Select the storage device for your profile. Your profile will begin downloading. After you redownload your profile, promote the child account to an adult account. Would you like to contact Support regarding the "Error 8015102D occurs when promoting a child account to an adult account on Xbox 360" issue you were reading about or a different issue?